You probably won’t be thinking much about the history of plumbing when you need a plumber. Very often plumbers get calls in emergency situations. 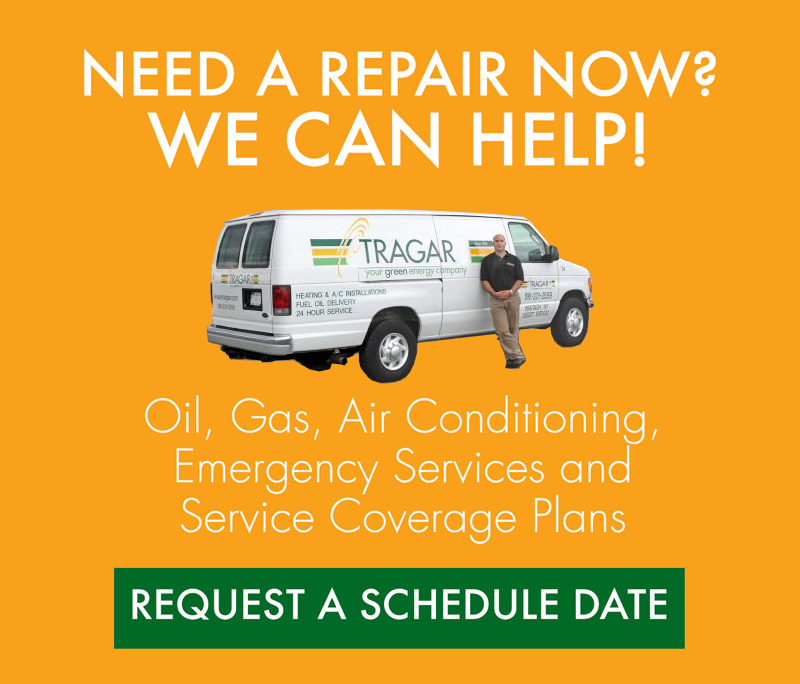 At Tragar Home Services, we know our customers want to understand how their problem is going to be fixed now, rather than think about how it might have been fixed thousands of years ago. 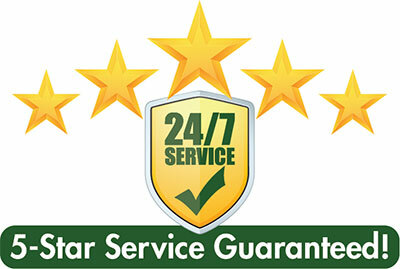 That’s one of the reasons why Tragar is available for plumbing services 24/7/365. But when you’re not worrying about an emergency, it is fascinating to look at how far back the roots of plumbing go and how this miracle, which we take for granted every day, has progressed to modern times. Several ancient civilizations developed plumbing systems. According to Plumbing & Mechanical Magazine, some of the early elements of plumbing sprung up in ancient Egypt. By 2500 BC they had a system of dikes, canals, and sluices, which are sliding gates that control water flow. The Egyptians also developed early copper pipes, as well as clay pipes, which had also been used in Mesopotamia. Because Egyptians believed that the dead were passing into another stage of existence, some bathrooms were put in tombs. An innovation from the ancient Greeks was the bathtub. Several tubs dating back to 432 B.C. in Olynthus, have survived and even resemble our modern tubs that are self-draining. The ancient civilization that may have contributed the most to the advancement of plumbing was Rome. 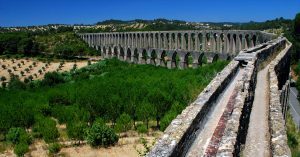 According to Science, the Romans used a system of aqueducts and sewers. You may be surprised to learn that the pipes used in ancient Rome were made of lead. Scientists and historians are split on whether the pipes caused lead poisoning among ancient Romans. Some believe sediment covered the inside of the pipes and that lead cookware was more responsible for issues related to lead poisoning. Recent studies indicate that the lead from pipes might have contaminated harbor water and sea life. Wooden piping was used in England and later in the United States, but that eventually gave way to cast iron piping in the 19th century starting in Philadelphia. Public officials began to be concerned about the sanitary conditions created by outhouses with the designer of New York’s Central Park calling them ‘troublesome, unhealthy, indelicate, and ugly,” according to the Plumber. Indoor plumbing began to pop up in hotels in New York and Boston. In the late 19th century, plumbers began to solve the problem of creating indoor plumbing for everyone. Indoor plumbing exploded in American in the 20th century as plumbing equipment went from being a $498 million industry to a $2.33 billion industry from 1929 to 1954. Sinks with stainless steel faucets became the industry norm in the 1950s. Plumbing is both an ancient practice and a modern convenience, but if it’s not working correctly, it can be a nightmare if you don’t have the right plumber. That’s why you need Tragar Home Services when you have a plumbing issue. We’ll take care of plumbing fixture installation, backflow prevention installation, repiping, and sewer issues. 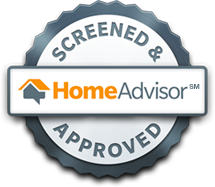 Whatever you need, let the experts at Tragar help. Contact us today.